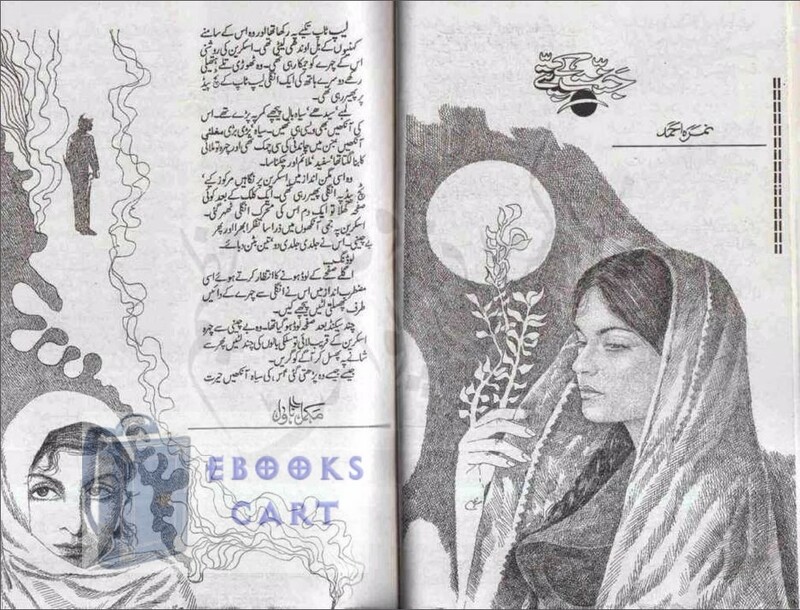 Download Jannat Kay Pattay by Nimra Ahmed free offline eBook in PDF format. Jannat k Pattay is a very famous Urdu novel by Nimra Ahmed with the story of a LLB student but some complications made her life difficult. There is an Islamic touch as well as a cultural representation of the society. Nimra Ahmed is one of all time favorite female Urdu novel writer. She has written many books to represent the society and the flaws in the society. Jannat kay Pattay is also one of the most famous novel from Nimra Ahmed which has gone viral. It was also published in different digests and gone viral because of the suspense and the story. Jannat Kay Pattay by Nimra Ahmed also got an impressive story for the reader. Jannat k Pattay is the story about a girl’s life doing LLB and got a chance to study in Turkey on scholarship, but someone leaked her video of a private party. She contacts a Cyber Crime officer to remove her leaked video but that take the things toward more complications. This mysterious story has many suspicious turns which make this story interesting. There is also a religious touch in the novel, it has got Islamic history along with the teachings of Islam. If you want to read a meaningful book with lessons then you must read this story. Click on the below link to download the standalone offline PDF eBook Jannat Kay Pattay by Nimra Ahmed. It is an amazing story based on Islamic incidents with many lessons hidden in it.